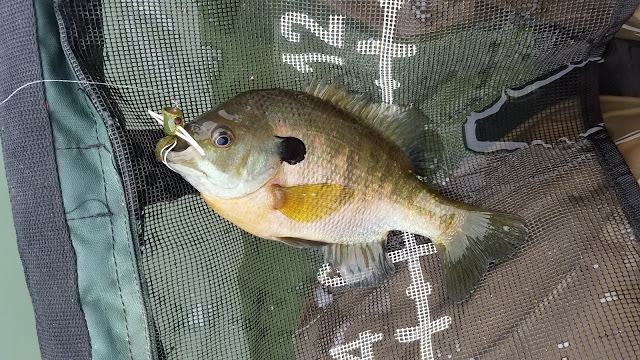 I've been chasing warm-water species for the past few days and it's been great. Bass are starting to show up near the banks at Ellis Lake making them fun targets to sight cast to. Most of the fish I find aren't willing to play so I tend cover the entire lake casting to fish that will follow my fly rather spook at first sight. 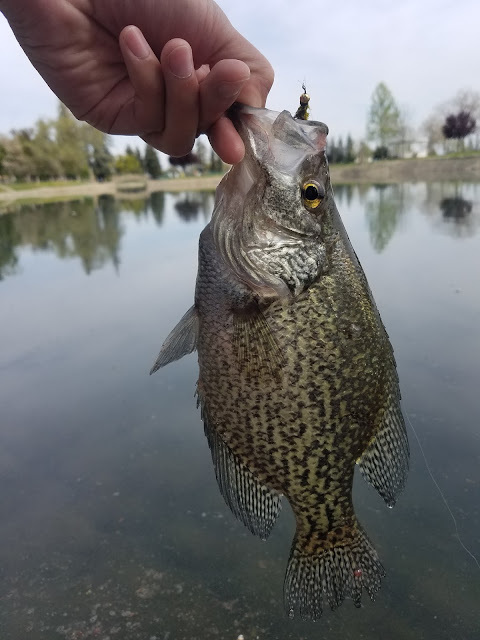 Some days are better than others but watching a few fish swallow your offering is amazing fun nonetheless. 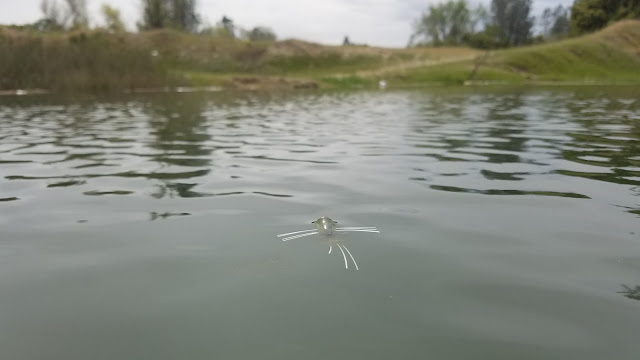 I also tied on a few poppers for the first time this year hoping to find some explosive topwater grabs. It was either going to be a hit or a miss due to the time of year, overcast, and slightly windy conditions. Luckily the fish did not disappoint. 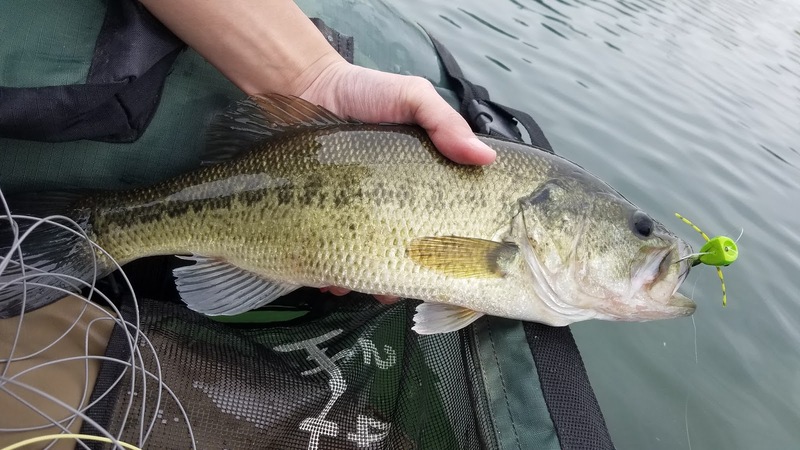 Running my popper through mats with holes in them and watching a bass hidden underneath smash my popper is, to me, the epitome of largemouth bass fishing. It looks like it'll be a stillwater game until the rivers clear and the flows recede. Spring is here. Looks like you were right. That was a doozy of a rainstorm, at least for this year. Yeah and looks like it'll be on again off again for a few weeks. The Feather is high right now and the bait and gear guys are doing well though. April showers will bring May flowers!